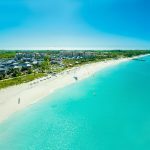 Blog How To Get An Additional 7% Off ALL Sandals Resorts Promotions! 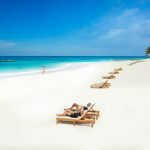 You can always count on Sandals Resorts for a good deal, but they are outdoing themselves with an ADDITIONAL 7% off current Sandals Resorts Promo Codes. 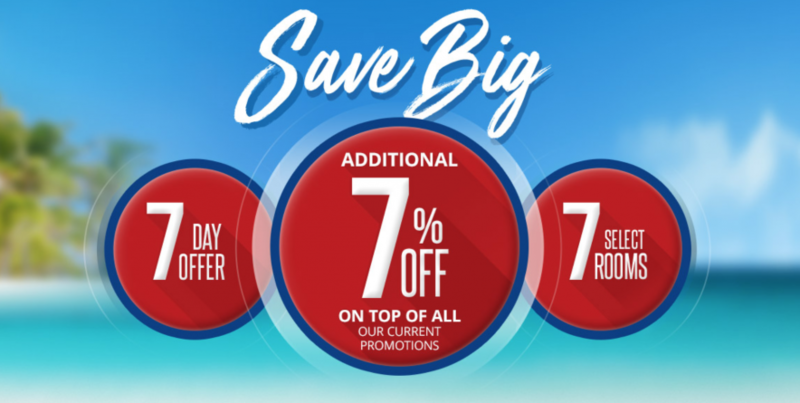 For 7 days, you can get an additional 7% off all of their current promos on these 7 rooms and suites! 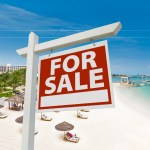 Destinations include St. Lucia, Jamaica, and Grenada. 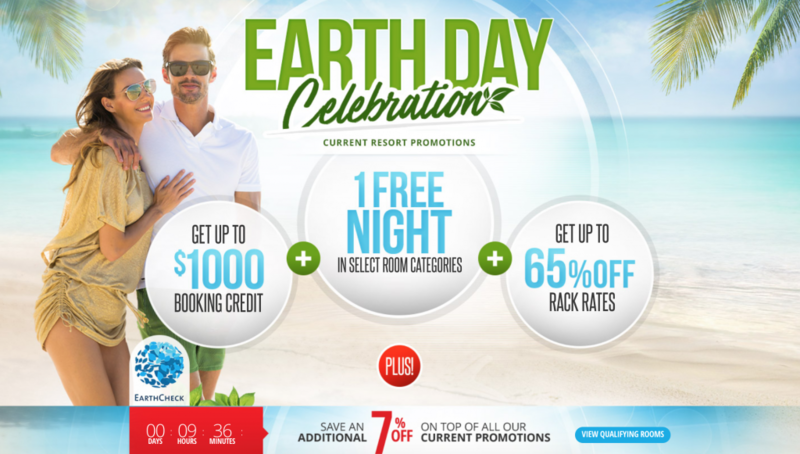 PLUS it looks like Sandals Resorts keeps updating this promo code, so check back for updated rooms each week. Click here to view qualifying rooms. 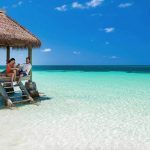 The best part is this 7% off special is combinable with other Sandals Resorts Promos which means more savings for you! 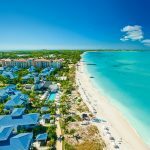 Sandals is offering up to $1,000 instant booking credit, one free night, 65% off, and more with their Sandals Resorts Earth Day Celebration Sale.